TechnoServe’s business accelerator program in Burkina Faso is connecting entrepreneurs with business advisors to help grow the next generation of businesses. 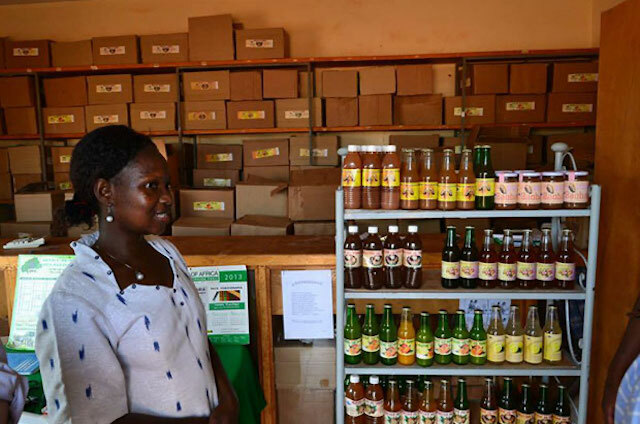 In 2000, Esther Diendere, a former teacher, followed her entrepreneurial spirit and started Agro Deogracias to produce juices and jams in Burkina Faso’s capital, Ouagadougou. 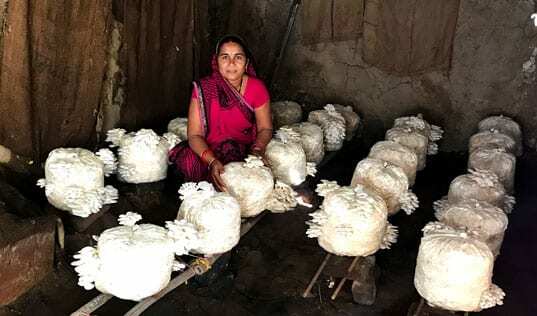 After thirteen years of hard work, Esther decided to seek advice on how best to grow her business and entered the COPA business accelerator program. Thanks to her business’s high growth potential and Esther’s strong work ethic, Esther was chosen as one of 35 finalists in the program to receive business training and 12 months of business advisory support. Together with her advisor, Esther went over her business’s strengths, weaknesses and opportunities for growth. They decided to focus on improving management practices, marketing strategy and infrastructure. Esther invested in a financial management tool to streamline accounting, changed her juice packaging and reduced prices during slow months – all contributing to a better bottom line. TechnoServe also helped Esther access a loan to build a larger processing plant with high-quality equipment. These improvements will allow Esther to expand into new markets in Burkina Faso’s largest cities. TechnoServe is implementing the COPA program in partnership with local institution Maison de l’Entreprise du Burkina Faso (MEBF) and with funding from the Argidius Foundation. The three-year program aims to reach 600 small and growing businesses in two regions, directly supporting 270 enterprisees. By working hand-in-hand with MEBF to improve the institution’s business training process, TechnoServe is helping to ensure that future entrepreneurs can access the COPA methodology long after the program ends.